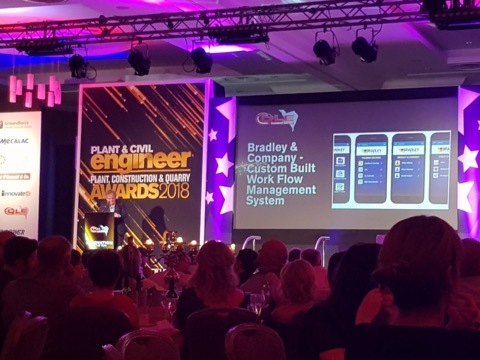 We are delighted that our client, Bradley & Company has been highly praised at the annual 2018 Plant & Civil Engineer Magazine Awards for their approach to health and safety. They were presented with the prestigious ‘Health & Safety’ award, sponsored by Pat O’Donnell & Co, during a glittering ceremony, compered by television and radio sports presenter Adrian Logan at the Crowne Plaza Hotel in South Belfast. Organised by the Hillsborough based publishers of Plant & Civil Engineer, 4SM (NI) Ltd, it was attended by hundreds of guests and leading figures from the plant, construction and quarry industries. With fourteen separate categories, the event is widely regarded as Ireland’s premier platform of recognition for those operating across all sectors of the industry. Bradley & Company is a family owned and managed Civil Engineering Company set up by Patrick J. Bradley in 1984. It has delivered projects across the utilities sector for a large range of clients and is one of the leading deep excavation specialists in Northern Ireland, with a proven track record on all work undertaken. Bradley & Company has grown steadily with over thirty years of dedicated contribution of family members and core management staff. Quality, integrity and professionalism are the cornerstones of the company which is recognised for its ‘hands on’ approach. The company recently invested in a custom-built work flow management system app that has already started to improve operational efficiency. 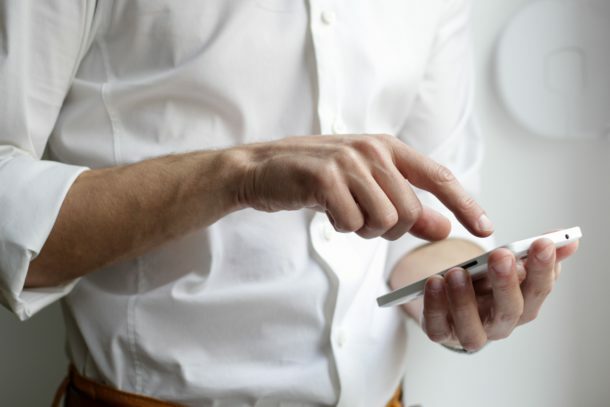 The Allsop Mobile Team worked closely with the team at Bradley & Company to deliver a customised mobile application that would meet their growing Health and Safety demands. One key component of the application is the measures put in place to ensure best health and safety management across all its divisions: Construction, Civil Engineering, Communications, Utilities, Plant and Haulage and Garage Maintenance. The system provides full visibility of health and safety standards across all its active jobs and sites and through real time updates, the management team can ensure any possible threats or issues are identified and dealt with immediately before there is time for further threats to occur. This real time approach ensures the optimum working environment, returning the best productivity across the job. We are delighted to have worked on this project with Bradley & Company and are thrilled that their commitment to Health and Safety has been recognised at the Plant & Civil Engineer Awards. Looking forward to many more projects working alongside the innovative Bradley team.